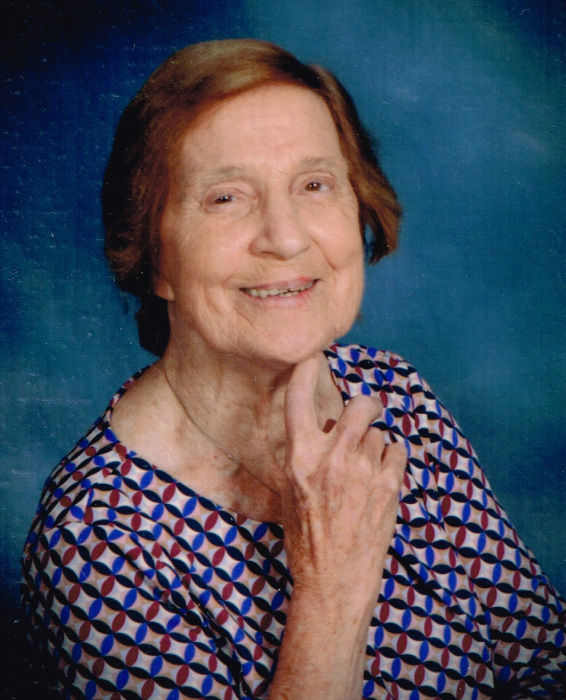 Lois Jean Marcum Phillips, age 87 of Greensboro, GA passed away on Sunday, February 3, 2019 at The Glen at Lake Oconee Village. Born in Hamilton, Ohio October 5, 1931 she was the daughter of the late Julian and Georgiana Young Marcum. Lois graduated from Hamilton High School in the class of 1949. On March 31, 1951 she married Bill Lee Phillips at the First Baptist Church in Hamilton, Ohio. She was an Administrative Assistant for various companies and churches through the years working last for the University Hills Baptist Church. After the birth of her three sons, she became a stay-at-home mom who was very active in their various sport activities through the years. Lois was a wonderful wife, mother and grandmother. Her hobbies included making handmade quilts for which she won numerous awards, knitting, tennis, golf, gardening, water and snow skiing. Lois was also an outstanding pianist for various churches, men’s quartets and for her husband Bill. She was a member of Walker United Methodist Church in Greensboro, GA, where she was a member of its prayer shawl organization. In addition to her husband of 67 years, Bill Phillips of Greensboro, GA, survivors include her three sons: Dale Phillips of Augusta, GA, Douglas Phillips (Margaret) of Greensboro, GA and Darrell Phillips of Greensboro, GA; two sisters, Rosemary Burtis (Neil) of Hamilton, Ohio and Betty Dulli (Ken) of Hamilton, Ohio; brother, John Marcum (Stacy) of Oxford, OH; four grandchildren: Kristin Passaglia (Matt), Matthew Phillips (Kimmy), Sam Phillips and Julie Kirk (Terry); eight great grandchildren. Lois also leaves behind numerous nieces, nephews, other relatives and friends. She was preceded in death by two sisters, Margaret Braun and Arlene Thomas. Funeral Services will be held, Thursday, February 14, 2019 at 11:00 a.m. at Avance Funeral Home in Fairfield, Ohio. The family will receive friends from 10:00 a.m. until time for the service at Avance Funeral Home. In lieu of flowers memorials may be made to Alzheimer’s Association - Georgia Chapter, 41 Perimeter Center East, Suite 550, Atlanta, GA 30346. A Celebration of her life will be held at a later date in Greensboro, GA. McCommons Funeral Home, 109 W. Broad St., Greensboro, GA (706) 453-2626 is in charge of local arrangements. Visit us at www.mccommonsfuneralhome.com to sign the online guest register.